The digital world has greatly influenced the way we market today, for this reason, we should keep track of the trends that are set to blow up in the coming year. Here is a heads up on what to look out for in 2019. It is no guarantee that all these will make a huge impact on 2019, but they have shown every sign of being the social media trends we should look out for in the next 12 months. AR or Augmented reality is a trend we have already had close interaction with in 2018 and it has already made a mark that is set to continue well into the coming years. As you can see, a number of platforms are adopting the facial filters, with Snapchat leading the pack and Instagram following quite closely. It is predicted that in the next 5 years both Virtual and Augmented reality markets will be way past $300 billion. The potential has already been noticed, which is why a few of these already have sponsors on the screen and users are able to create geofilters. These are features that should have digital marketing leaders looking to explore further and exploit to the maximum in 2019. Listen here, digital marketers, Amazon Alexa came to stay and her sisters Google Home and HomePod from Apple are going to take over the world. (but not in a Sci-Fi freaky way). A number of people who already have smart speakers in their homes profess their love for them and feel they cannot go back to life without them. The prediction now is that just like many publications embraced e-publications — attention is likely to turn to these smart speakers to create audio publications or to direct audiences to their online social sites. The advertising world is also not to be left behind, Amazon, Google, and Apple are likely to sign big advertising deals in the coming years. 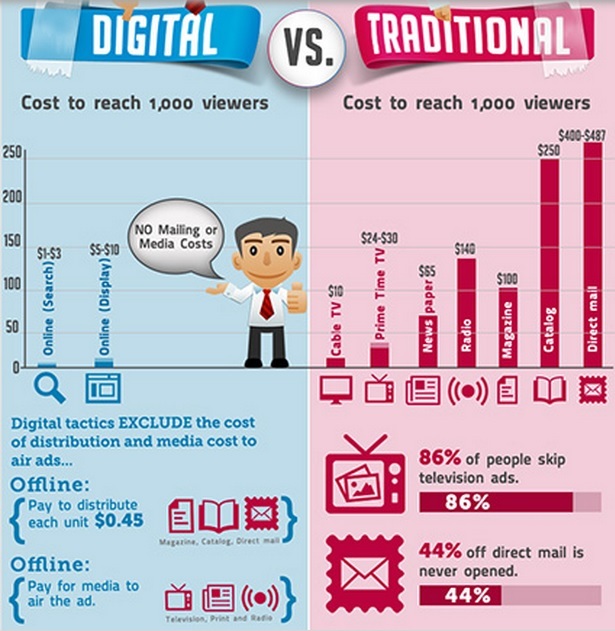 Digital marketers just need to get creative on this while promoting their services on social media. The millennials are the future, what is referred to as Generation Z, is now seated in the office and earning an income, this means that attention is shifting to these people in the digital world. The retail market can already be seen making the shift to attract this generation. There is more variety when it comes to fashion and the products are higher end to attract these people. One of the outstanding characteristics of this generation is their life shared with millions on social media. Retailers are picking up on that and making the shopping experience more intimate with pop-up stores along with events that suit the Generation Z lifestyle. This is predicted to become even more popular in 2019. The war between the television and the internet is anticipated to come to a head in 2019. According to research carried out in 2018, trends show that by 2019 the hours spent watching online videos is likely to hit 2.6 while television will take up 2.7. More people are expected to watch videos on their mobile devices on social video sites like YouTube among others. Digital marketers should take note of this trend because it means there will be more money spent on internet videos than on television advertisements. Social media is already pulling a lot of traffic and in the New Year, it will be even more. With internet videos becoming more popular in 2019, it should be no surprise that live streaming would also be close behind. More companies are going to want to have interactive video sharing with their targets and this is the perfect way to do that. If more people are spending time on social media sites, it is only natural that you are able to reach out to them and show them what is going on in real time. Facebook live videos are already popular in 2018 and this trend is set to get even more popular in the coming years. Marketers will be able to have more natural interactions with potential clients and announcements are sent out faster and easier. The general trend for 2019 is going to be interactions — live streaming, video sharing, and of course messenger. We can already see that Apps like Facebook Messenger and Whatsapp are blowing up in 2018, it is only natural that this will continue into 2019 and get even bigger. More people are communicating on these apps because they are already on the sites. Generation Z spends a lot of time on Snapchat and would find it easier to send a message on its messenger App as well. 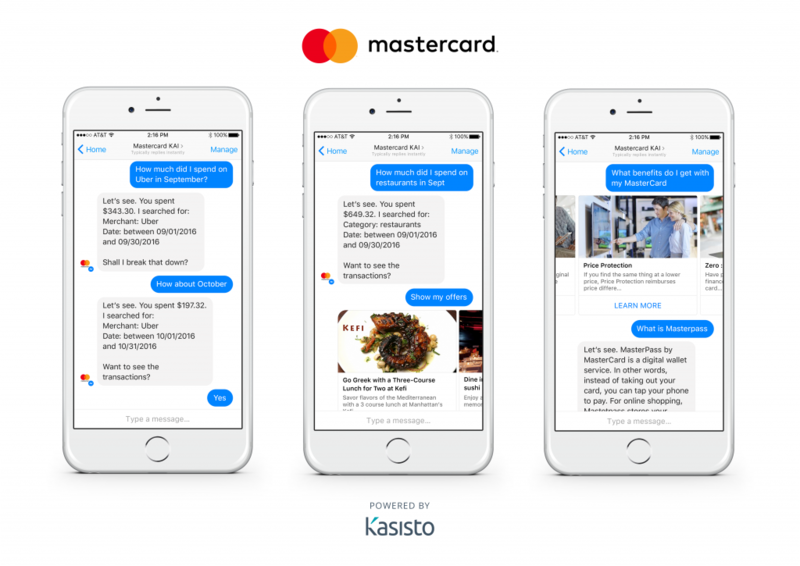 This trend means marketers will be looking to close sales more effectively using messenger Apps in the coming years. In 2019, you can expect to see more CEOs on social media. The numbers have been steadily increasing over the years but now they are likely to blow up with the efforts to counter fake news. More and more businesses are trying to get the truth out there and there is probably no better way than for their targets to hear it from the horse’s mouth. The trend in the past was that most CEOs stuck to Linkedin because it was considered to be the more suited place for them to interact. Now, we can expect to see more of them on Facebook and Instagram. 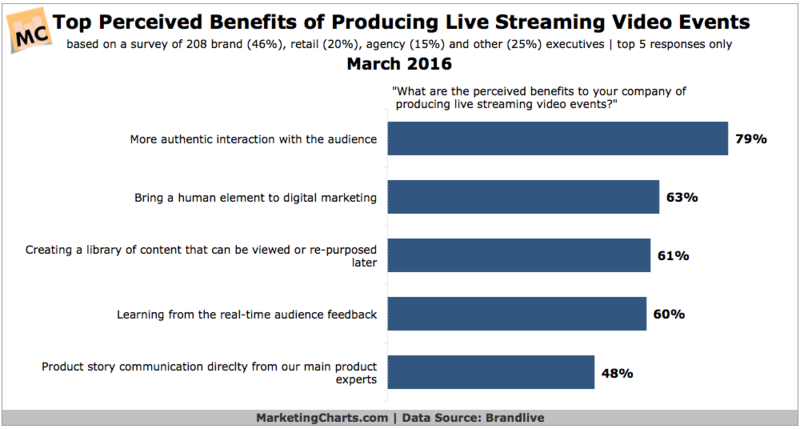 Live streaming too is likely to be a hit for the CEO as well as Twitter. Other channels like company blogs and YouTube should also prove to be effective. And now you have them, the top internet marketing trends that will rock 2019. You may have a list of your own or some more that you think will be a hit, but these 7 are likely to be among the top that you should pay attention to in the coming year. Many of these digital trends have a lot to do with interactions and that would mean your business needs to be on top of their interactive game to stay in touch with the trends predicted here. So, are you ready to embrace them?